Have you ever wondered what the mysterious numbers are on the stickers of Gillio boxes? 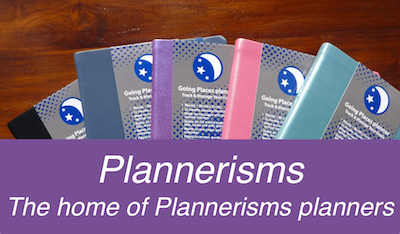 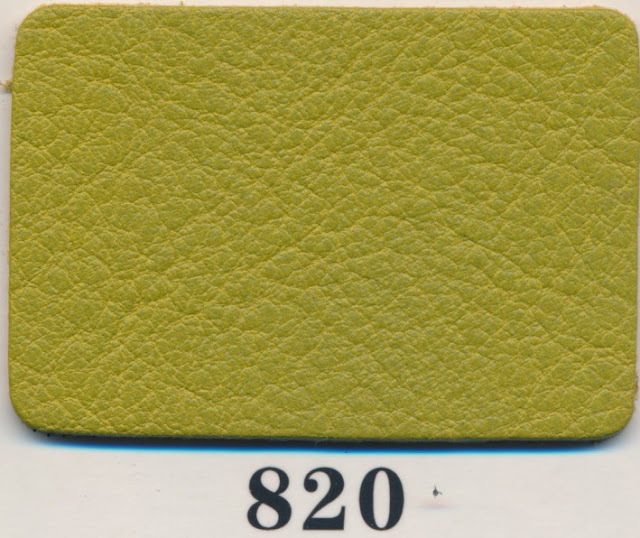 They designate the model size/model type and the colours of the leather. 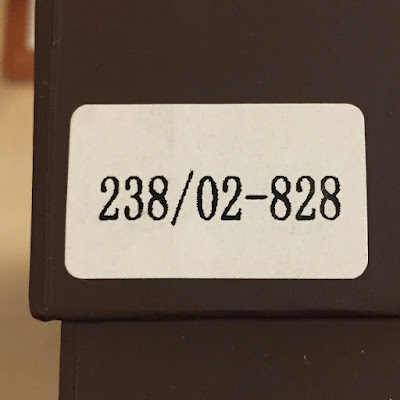 So 238/02 from the above list is an A5 Compagna which is what is in this box. 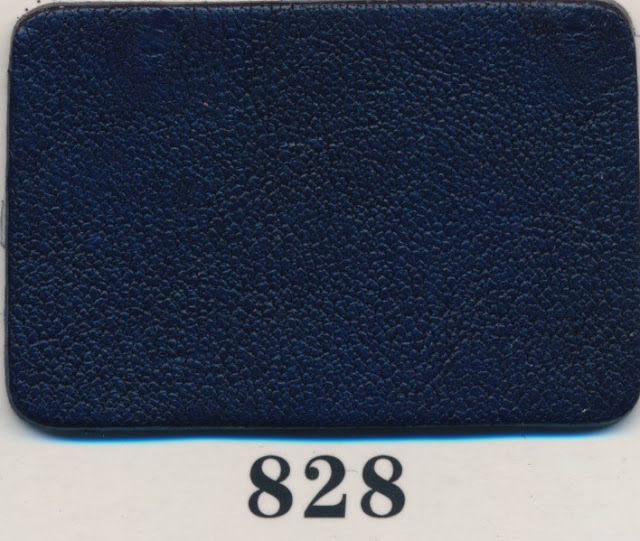 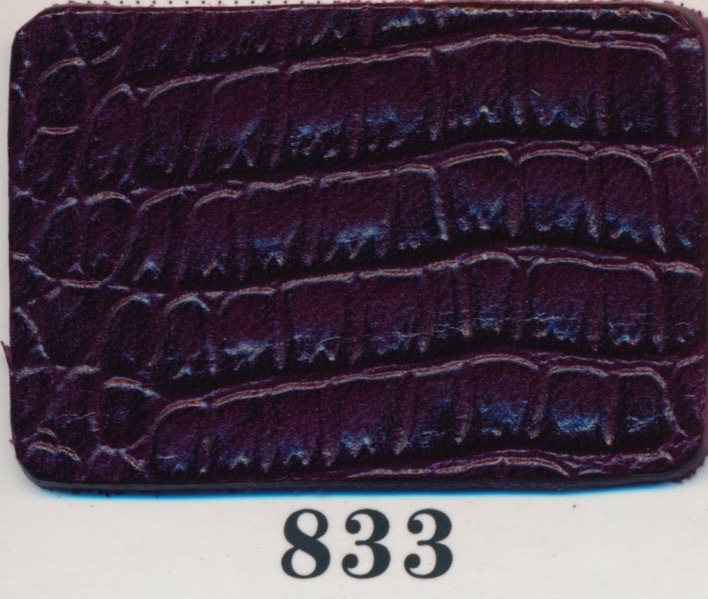 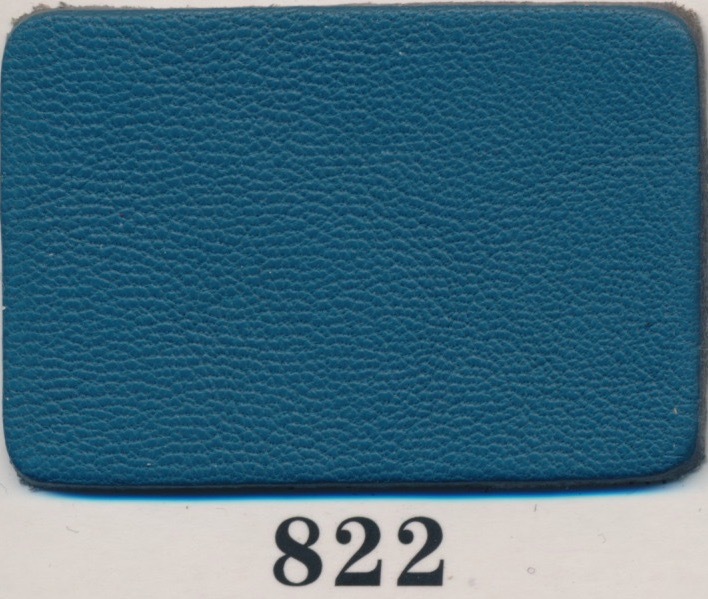 and 828 is the colour Royal Blue. 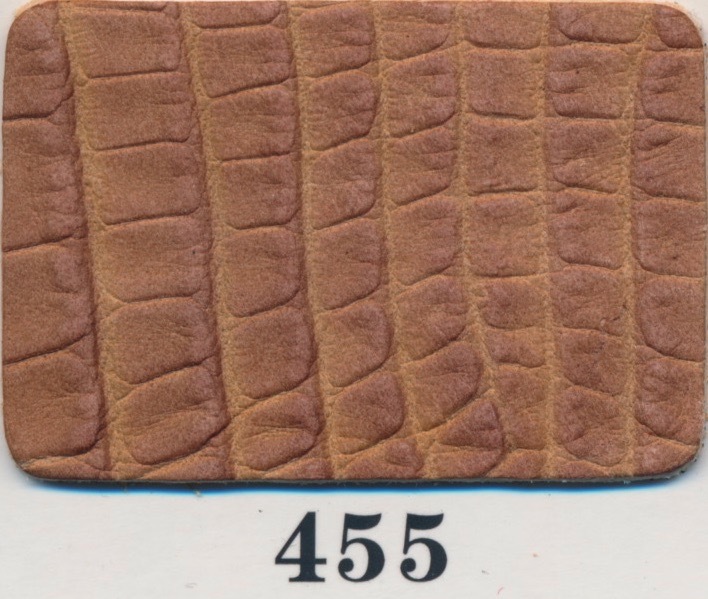 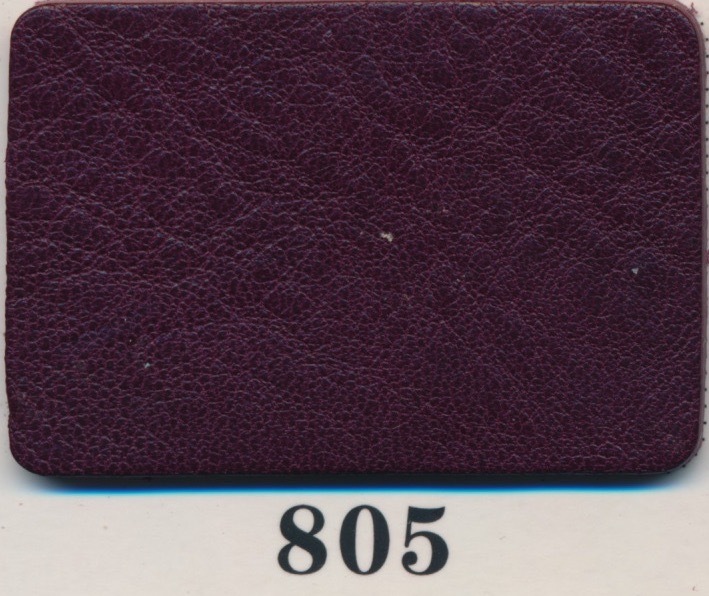 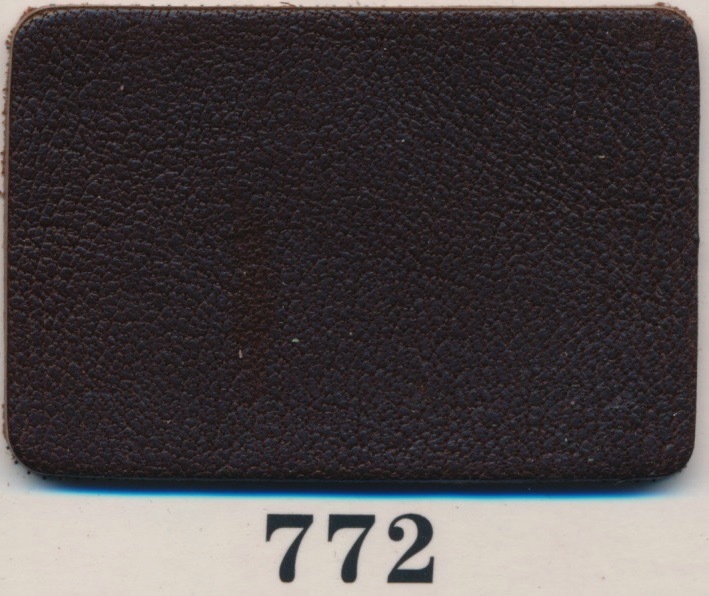 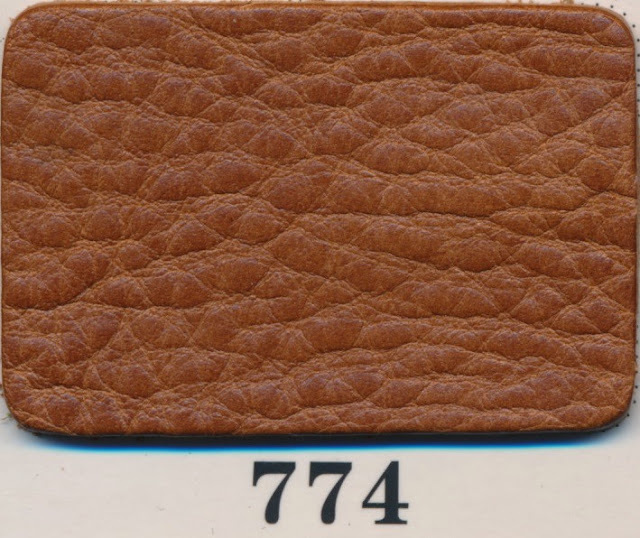 Here are the leather samples scanned in. 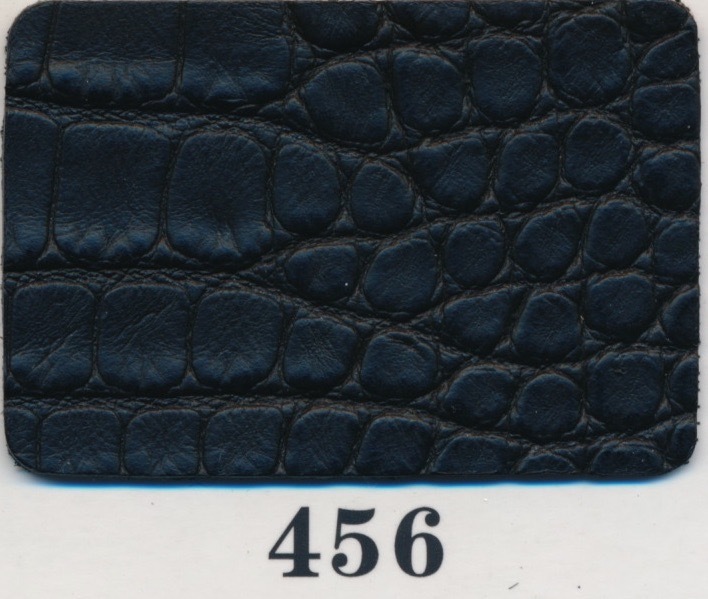 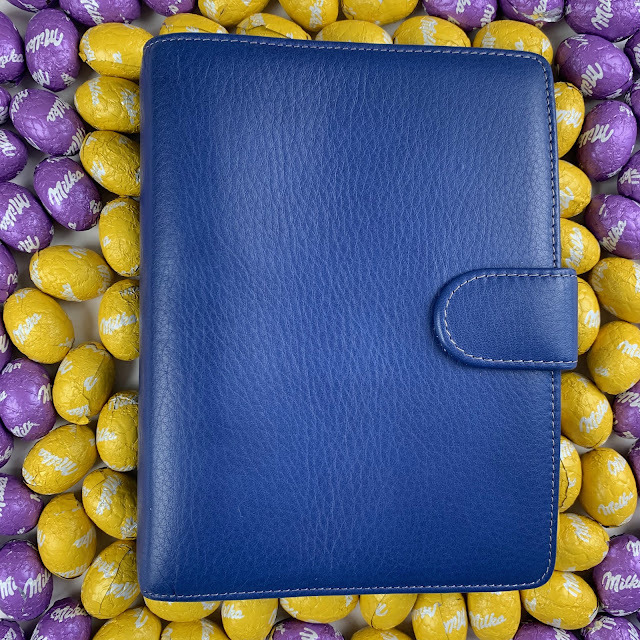 Please be aware that there might be some variation in colours and the texture of the leather even in the same item. 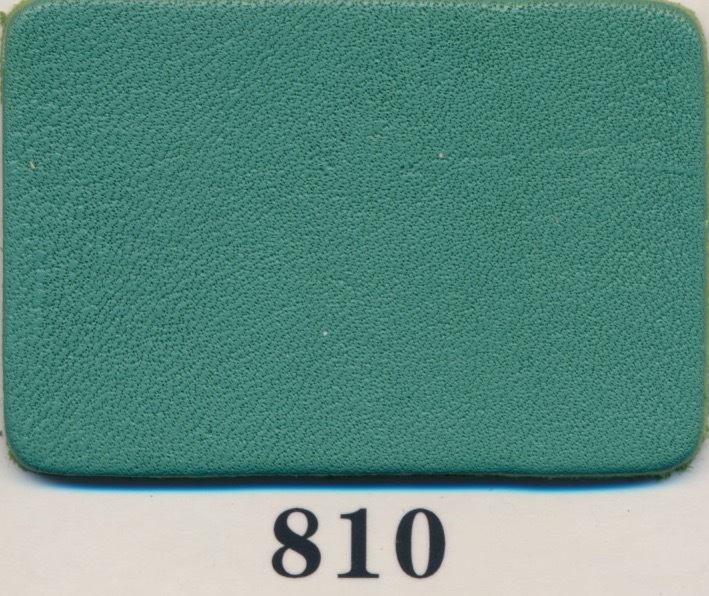 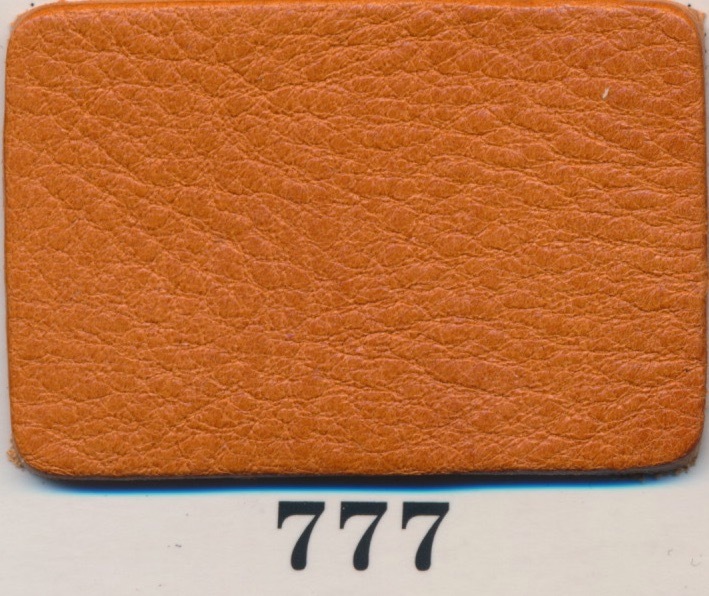 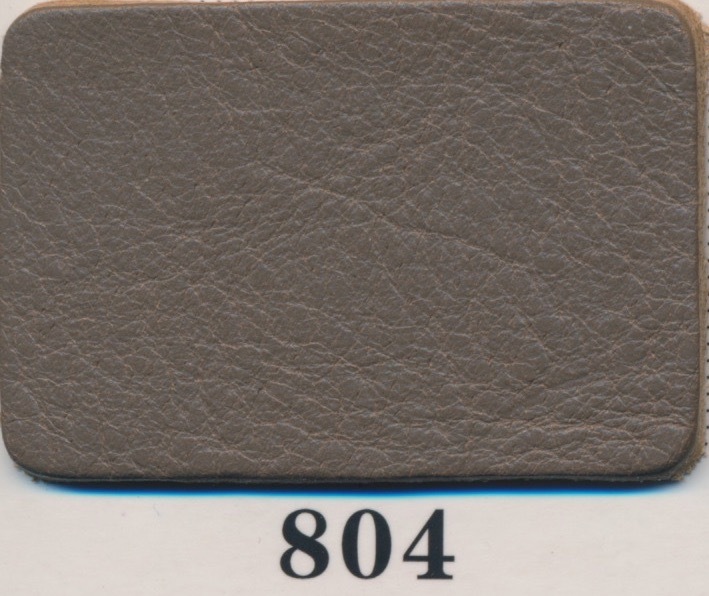 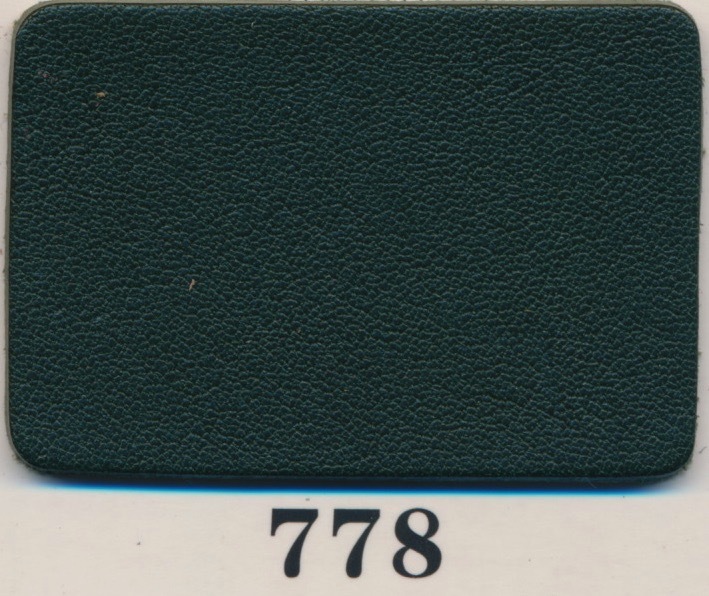 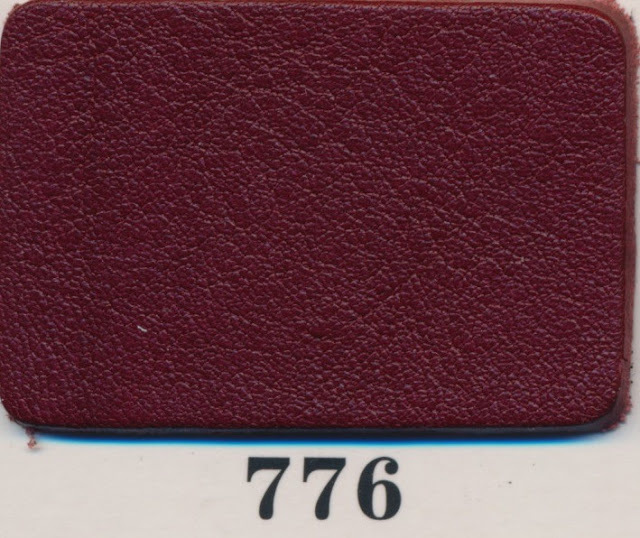 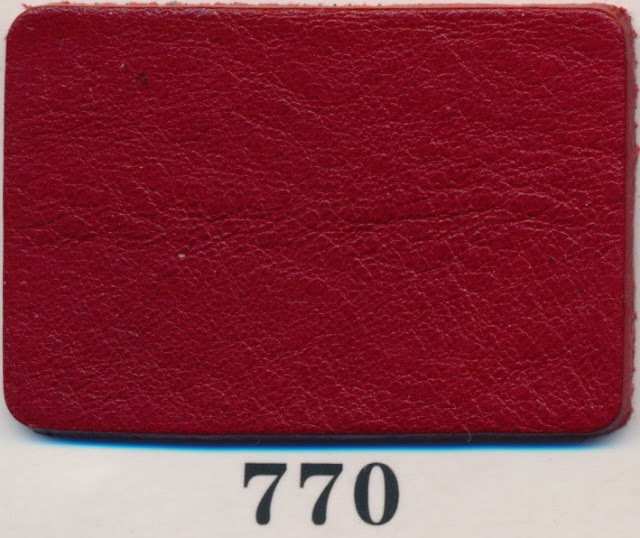 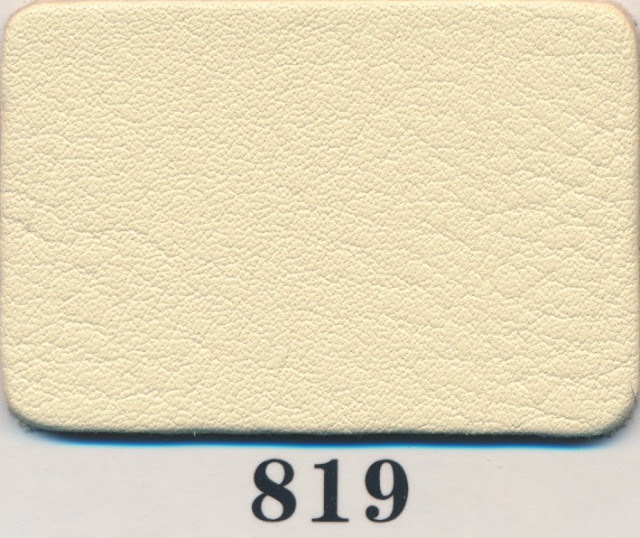 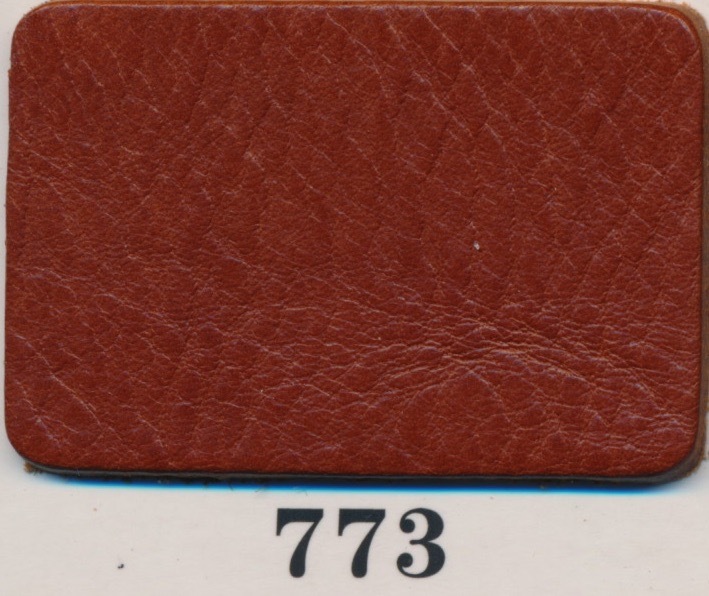 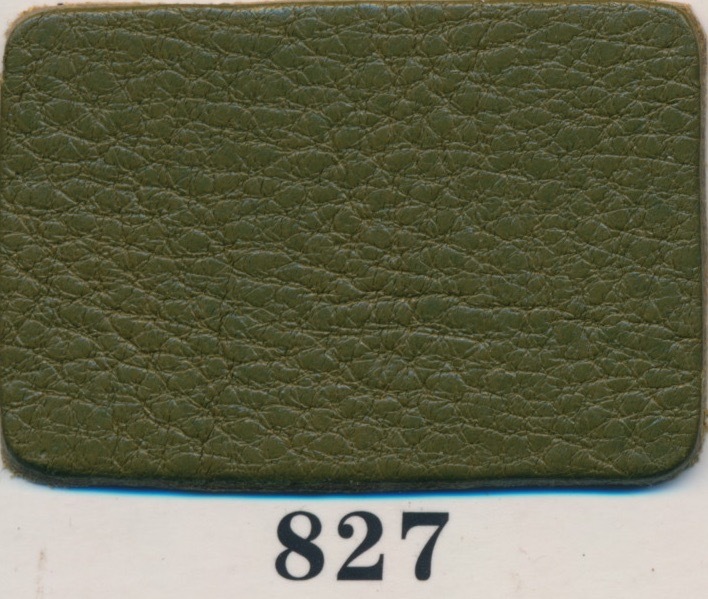 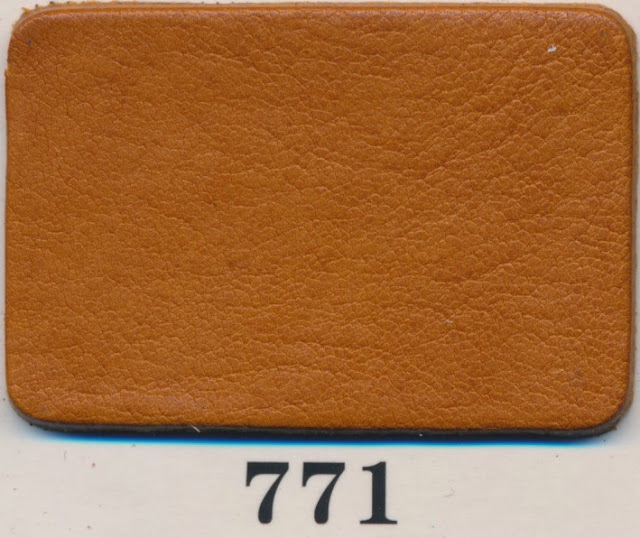 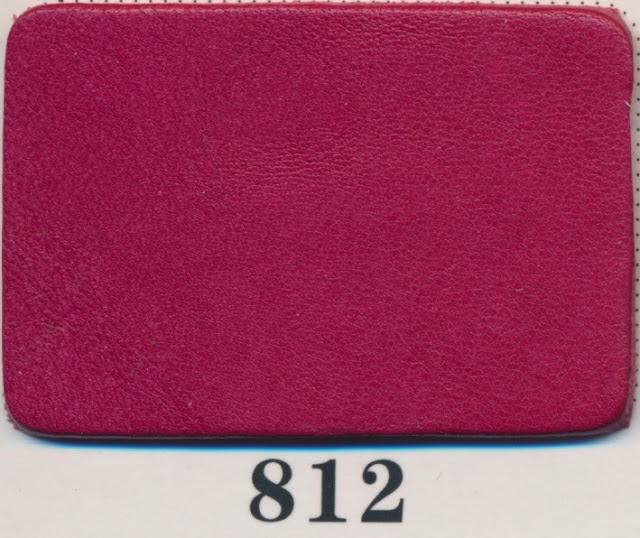 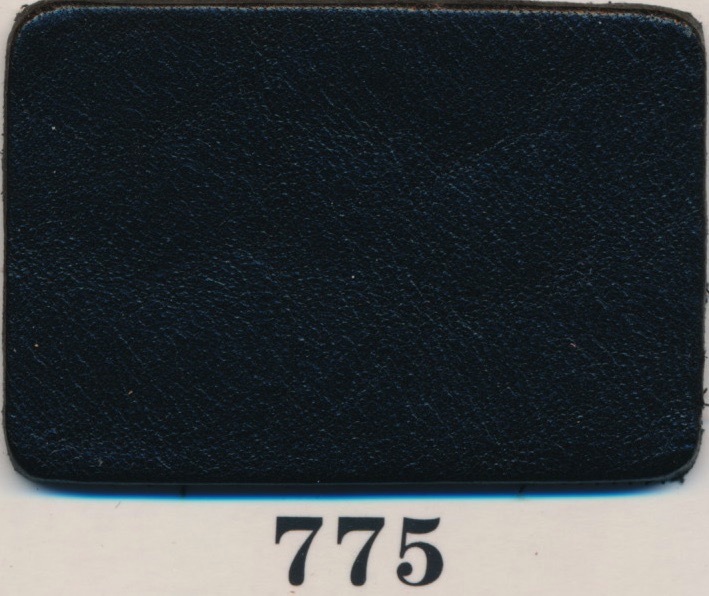 When two colour numbers are quoted at the end of the label, this is a dual colour item with the outside colour first followed by the inside colour.